As one of Australia's leading sports universities, we offer the largest range of courses with a focus on sport or applications in sport. 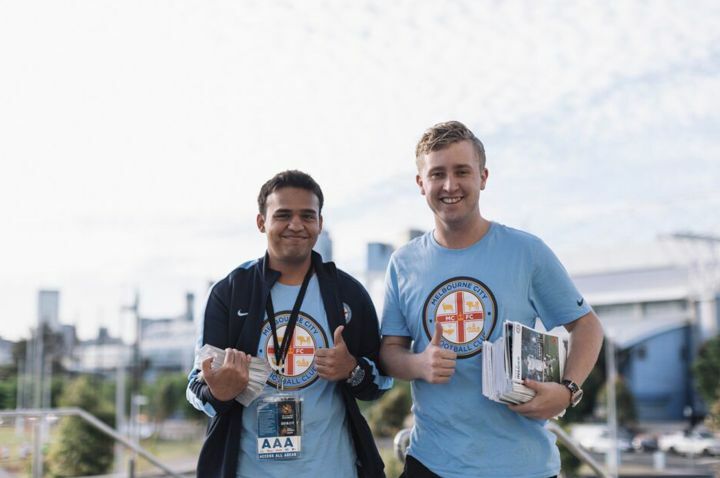 Our students graduate work-ready with real world industry experience and exposure through placements, enabling them to have a positive impact on the Australian Sport Industry. 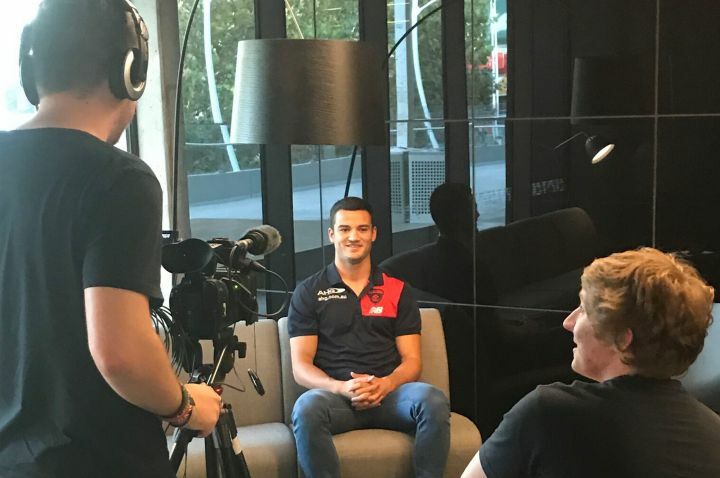 Our students get access to exclusive learning environments and work experience opportunities through our partnerships with world-class sporting organisations such as the AFL Players’ Association; Carlton Football Club; Melbourne City Football Club; and the Melbourne Rebels. Combine business foundations with essential sport-specific knowledge and skills. Help people achieve a high degree of physical activity, participation and quality of life. Learn to produce compelling stories across all formats including video, audio and online. 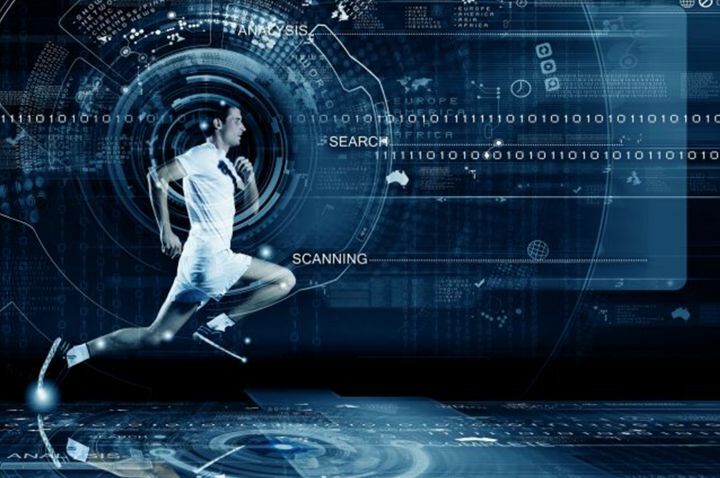 Accelerate your career in elite sport using cutting edge tools and data. Study health and wellbeing, sport and exercise in a primary or secondary teaching course. 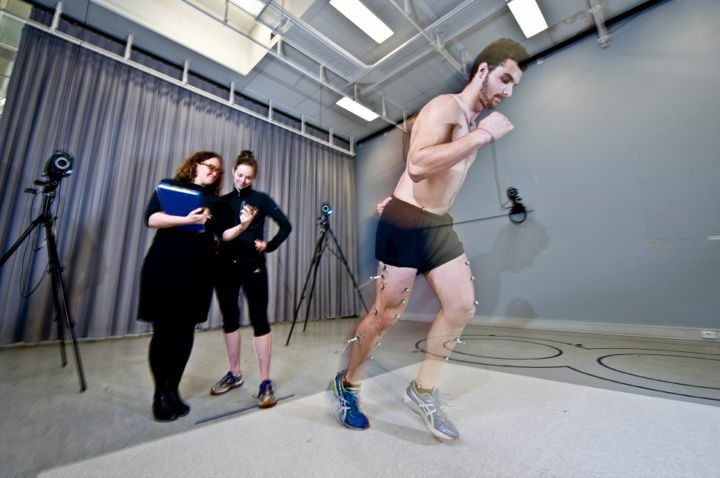 Work as an expert in sport and exercise science, with an emphasis on community wellness. Translate nutrition science and inform the public and community about good food choices. Study anatomy, physiology, biomechanics, prosthetic and orthotic prescription, and more.